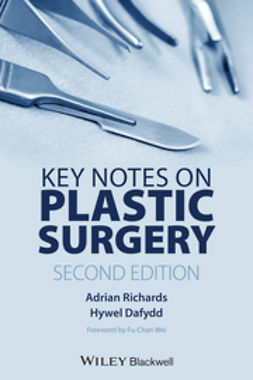 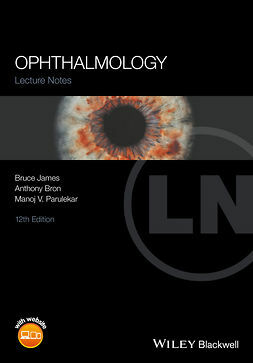 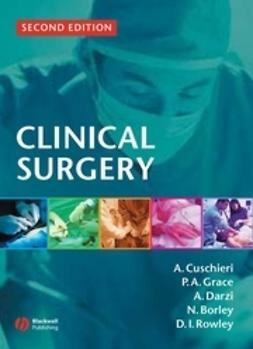 This is the new edition of the concise but comprehensive handbook that should be owned by all surgical trainees specialising in plastic surgery. 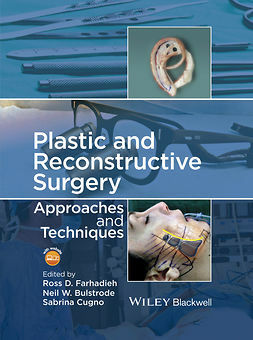 Taking a pithy systematic approach, Key Notes on Plastic Surgery offers the latest developments within the field in bullet point form and includes key papers for viva voces. 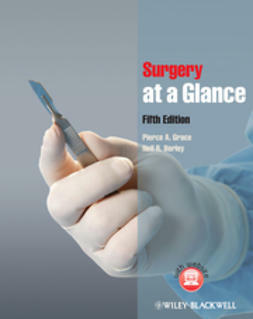 It is informed by the current FRCS (Plast) curriculum, making it ideal preparation for the UK exit examination or equivalent international board exam. 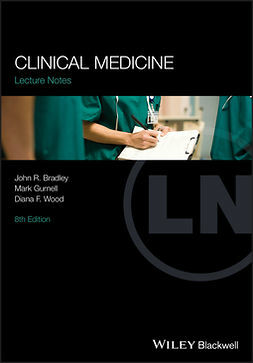 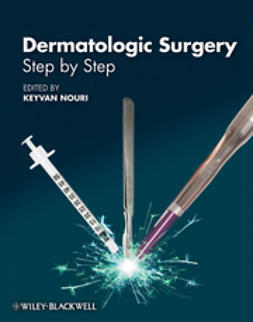 Fully revised to include all the latest clinical guidelines, Key Notes on Plastic Surgery is the perfect rapid reference tool for trainees in plastic surgery and dermatologic surgery who require quick, accurate answers.